If Ryan Kesler displays the same type of calm, cool and collected demeanor he did while donning a Los Angeles Angels of Anaheim jersey, his upcoming season with the Anaheim Ducks should be a big hit. Traded from Vancouver to Anaheim on June 27 after 10 seasons with the Canucks, Kesler’s first sporting experience in the city he’ll soon call home came in the form of throwing out the ceremonial first pitch at the Angel Stadium of Anaheim on July 9. The Michigan native managed to get through his brief moment on the mound without incident. The end result was just what the 29-year-old had hoped for. Even more impressive when you factor in all the ‘support’ Kesler received from his friends. That’s also been the case with his new Anaheim teammates. 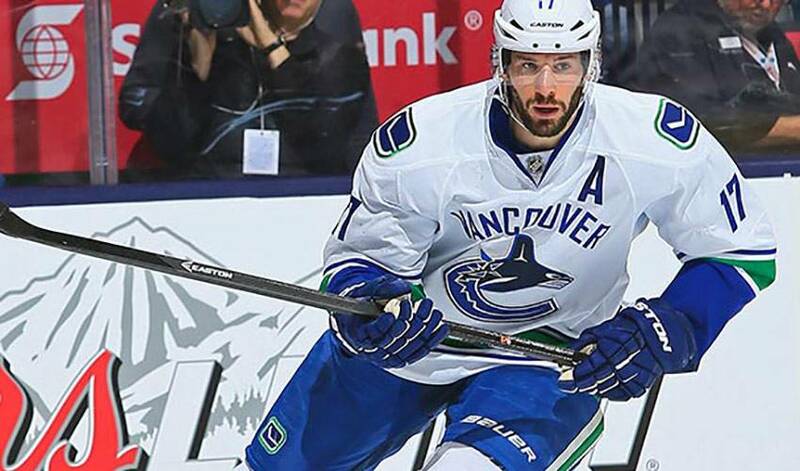 Kesler brings plenty to his new club, highlighted by a strong two-way game. He’s eager to help Anaheim build on a 2013-14 campaign that saw them finish second overall in the standings. It’s what the centreman-right winger won’t be doing, however, that could be the most impactful. While there’s a want to impress his new coaches and teammates, Kesler knows the pitfalls of trying to turn heads.